Clean water 365 days a year! You would think it would be obvious if there were properties in your water that are harmful. A lot of things, like radon, arsenic and other minerals are invisible, so a clear glass of water may not be clean and pure. 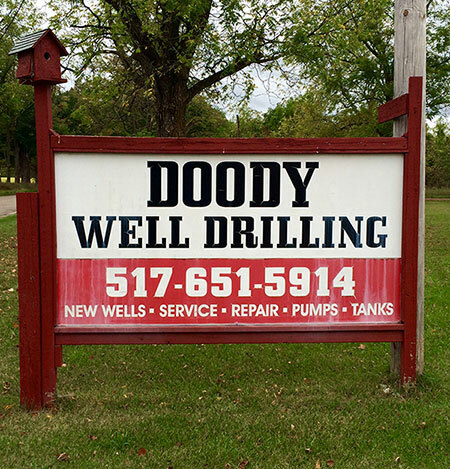 Rid your water of minerals and bacterial properties today with the clean water systems installed by Doody Well Drilling. 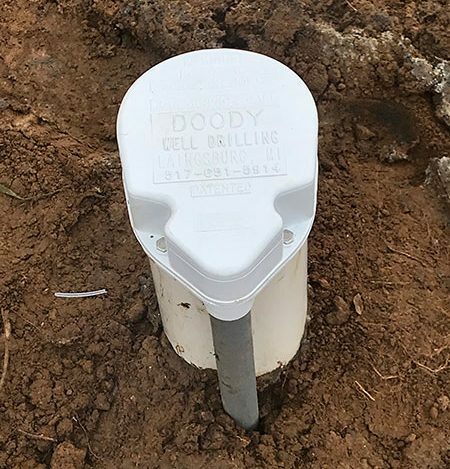 Our goal is to provide the purest water available to our clients through reliable and affordable clean water conditioning systems. Some water problems are obvious: like foul odors and red, green, blue and brown staining, but the fact is that you can’t always tell what’s in your water. Let our team show you how to live a worry free life when it comes to the condition of your water. Take advantage of a water analysis before you select your water treatment system. Our team can be instrumental in giving you the water care that you need. 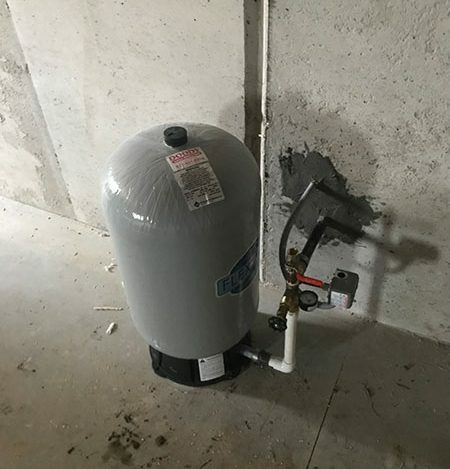 For more information on our clean water systems and services or for a free estimate, call us today at (517) 651-5914.